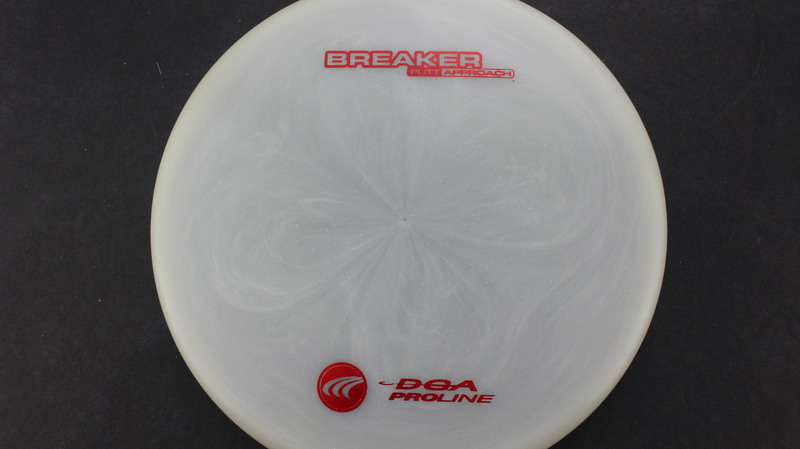 Breaker – This is a very reliable Overstable Putter. The Breaker is set to fight any headwind with ease! 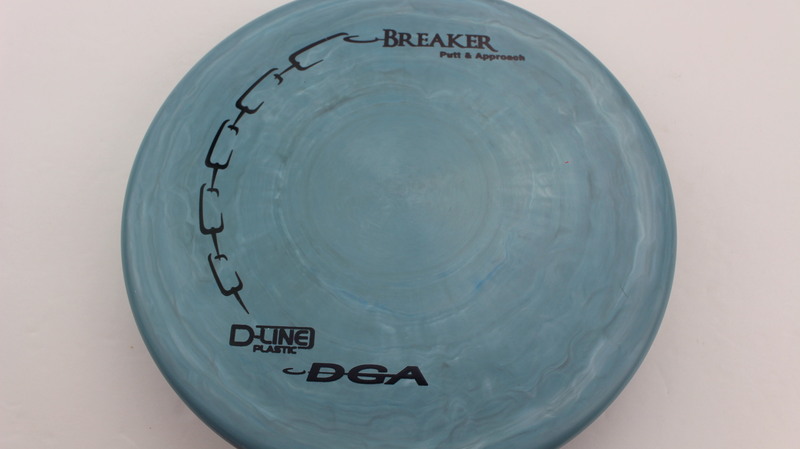 It has a nice feel with a slight raised thumb grip on the top plate. 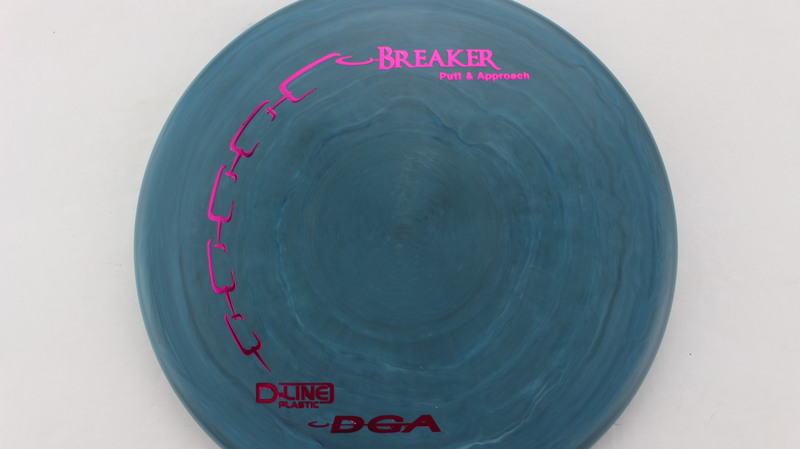 The Breaker can be thrown hard with confidence that it won't be turned over. 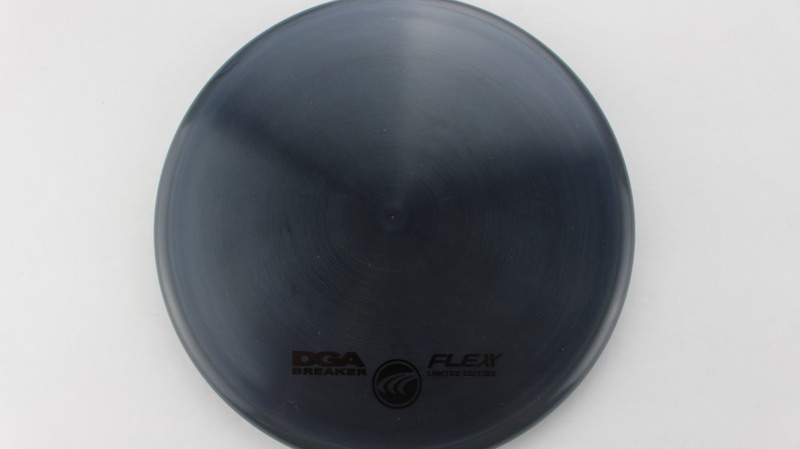 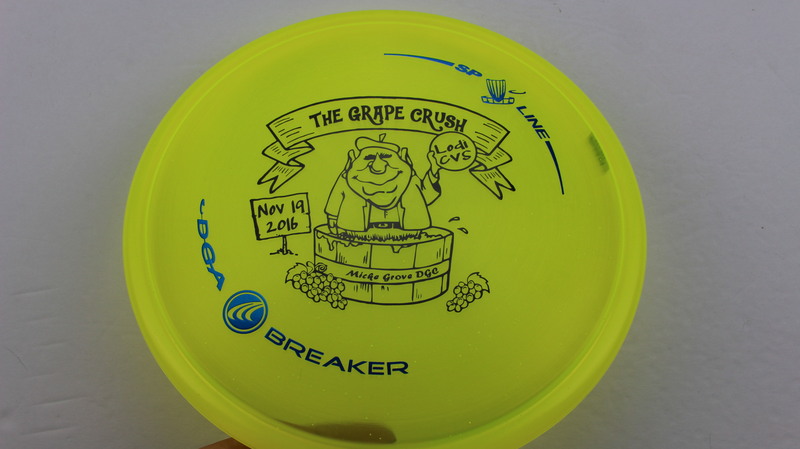 Available in a variety of plastics, if you are having trouble with flipping your putters, try a Breaker! 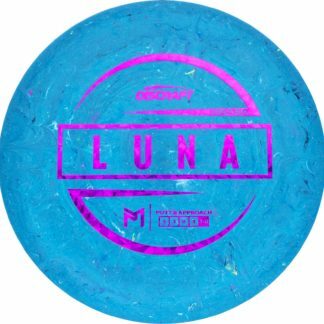 Blend - Blue/Pink/Black Flex Proline Gold - 173-174g Pretty Flat Somewhat Gummy $16.51 Just 1 left! 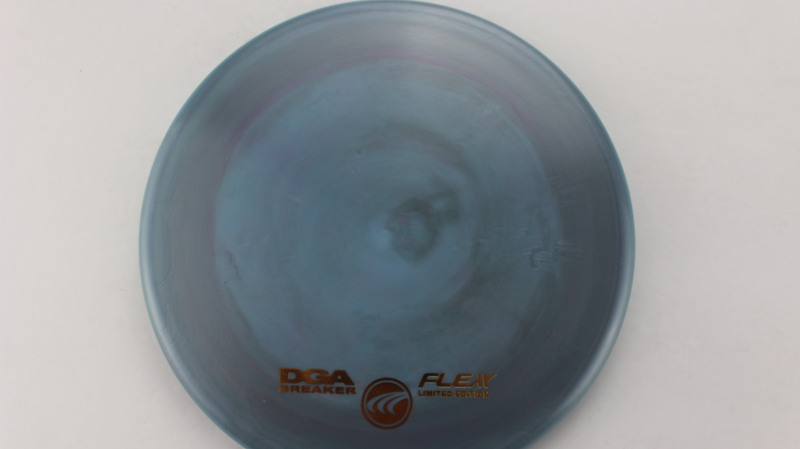 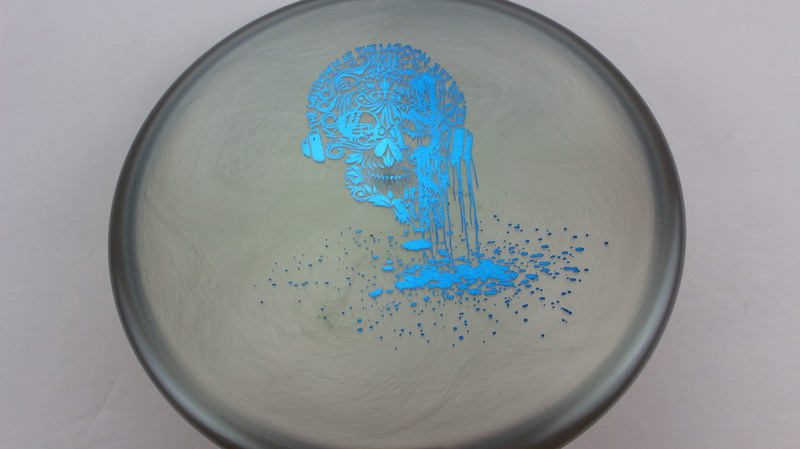 Blend - Blue/Pink Flex Proline Gold - 173-174g Very Flat Somewhat Gummy $16.51 Just 1 left! 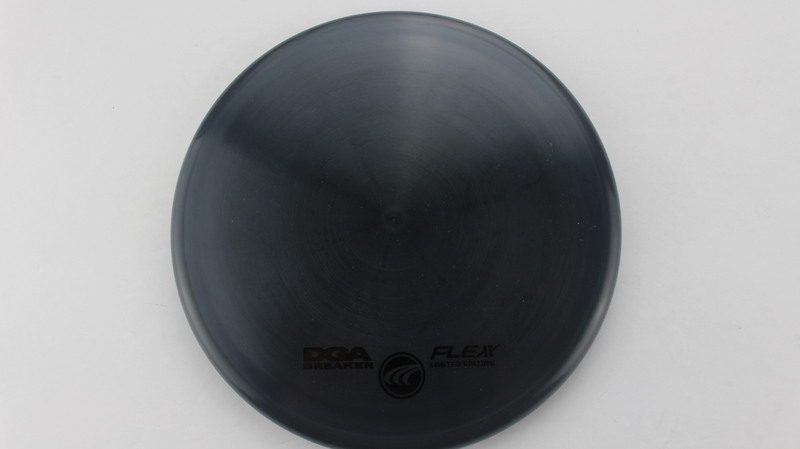 Smoke Flex Proline Black - 173-174g Pretty Flat Neutral Stiffness $16.51 Just 1 left! 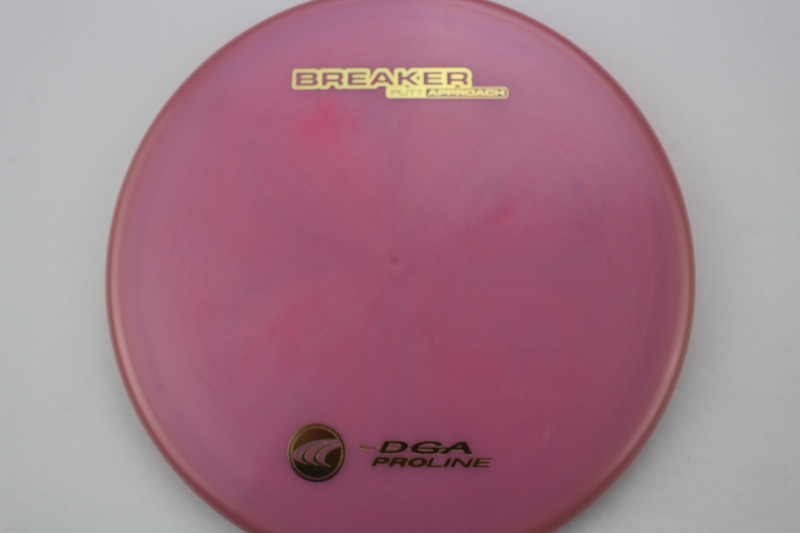 Blend - Pink/Black Flex Proline Gold - 173-174g Pretty Flat Somewhat Gummy $16.51 Just 1 left! 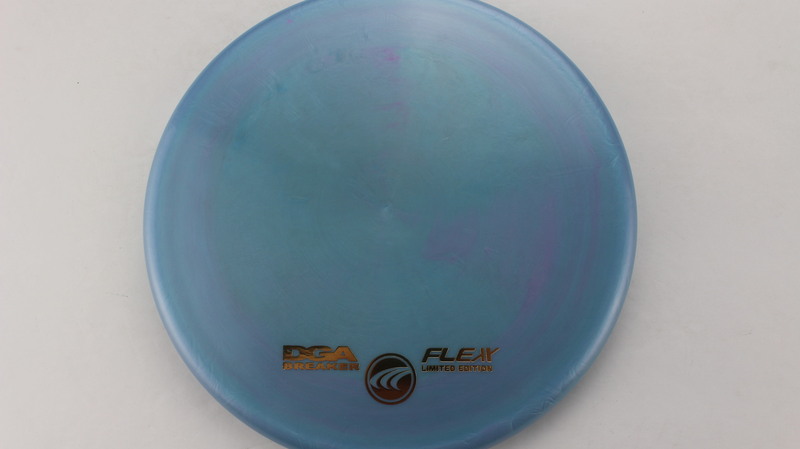 Swirly D-Line Teal - 170-172g Very Flat Neutral Stiffness $8.26 Just 1 left! 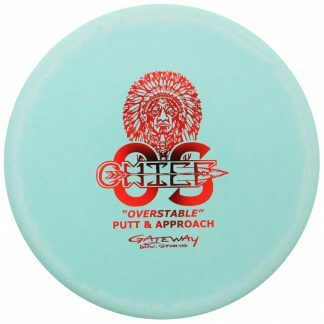 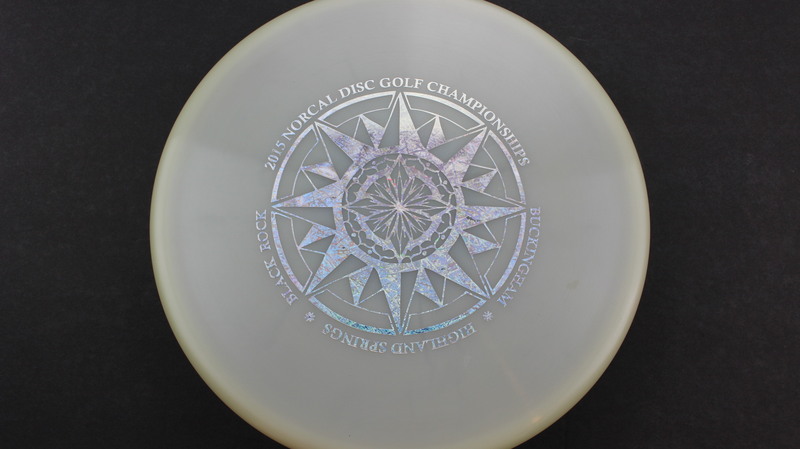 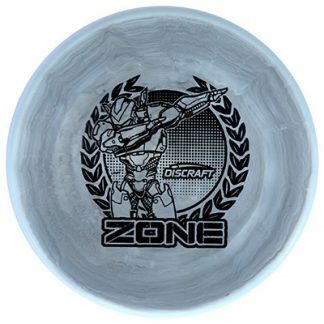 Swirly D-Line White - 174g Very Flat Somewhat Stiff $8.26 Just 1 left! 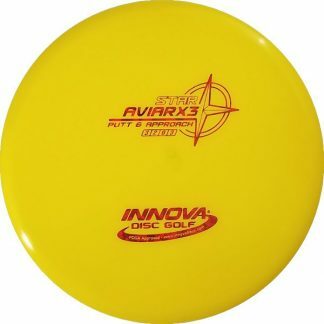 Swirly D-Line Gold Dots - Mini - 173g Very Flat Somewhat Stiff $8.26 Just 1 left! 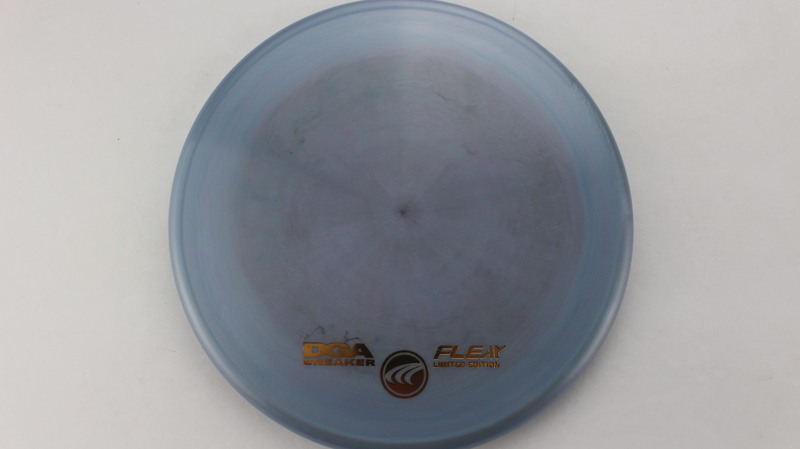 Smoke Flex Proline Black - 173-174g Pretty Flat Somewhat Gummy $16.51 Just 1 left! Blend - Purple/Black Flex Proline Gold - 173-174g Pretty Flat Neutral Stiffness $16.51 Just 1 left! 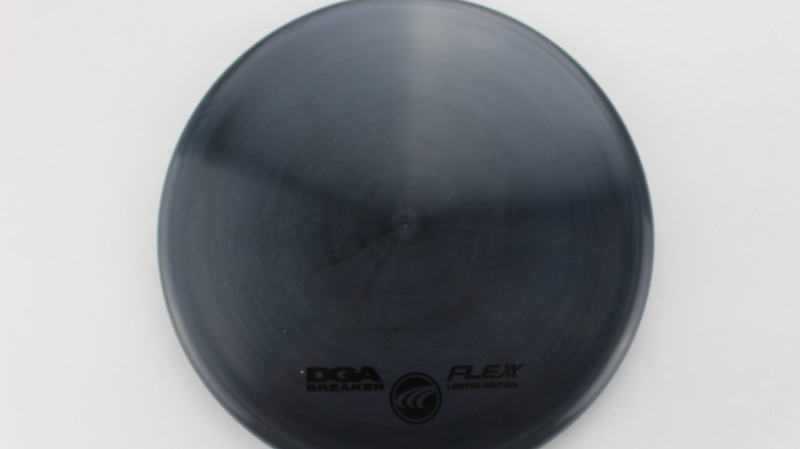 Smoke Flex Proline Black - 173-174g Very Flat Neutral Stiffness $16.51 Just 1 left! 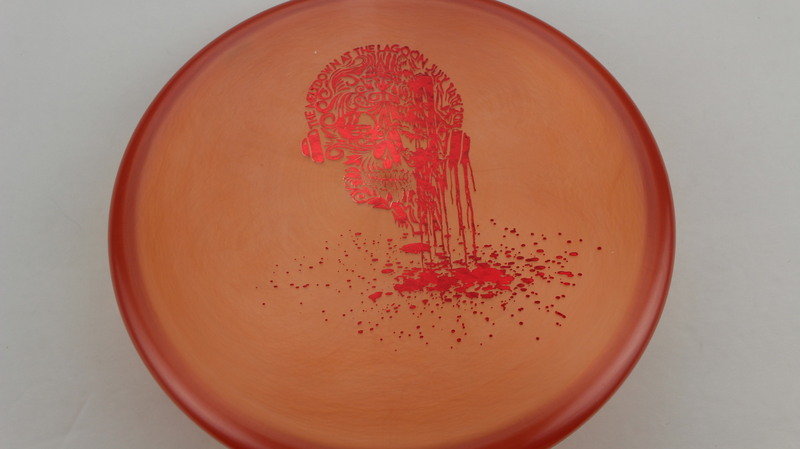 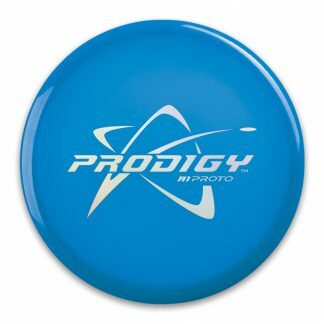 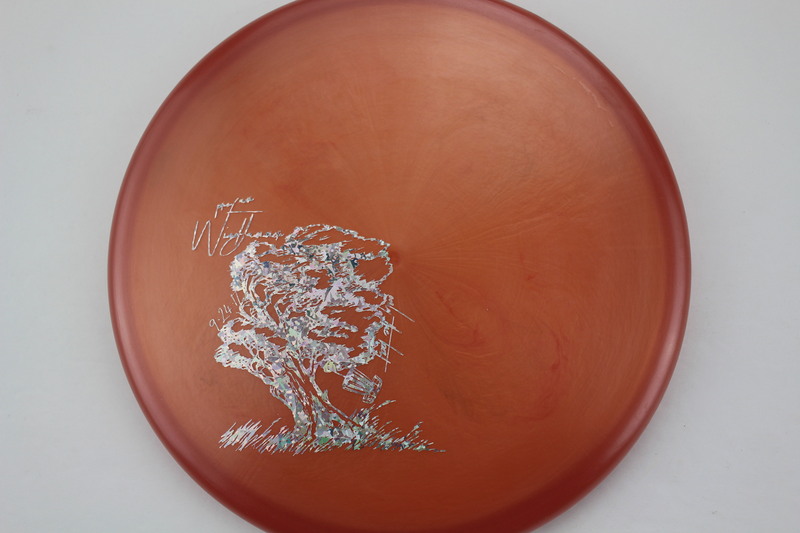 White Proline Red - 173-174g Pretty Flat Somewhat Gummy $16.51 Just 1 left! Swirly D-Line Fuchsia - 170-172g Very Flat Neutral Stiffness $8.26 Just 1 left! 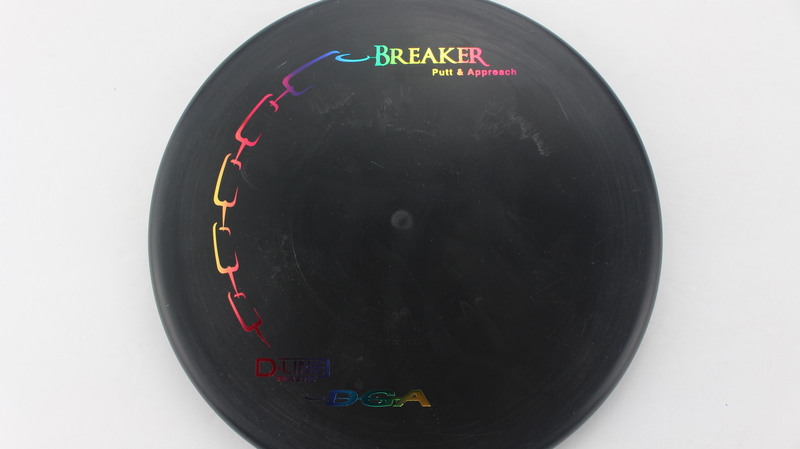 Black D-Line Rainbow - 170-172g Very Flat Pretty Stiff $8.26 Just 1 left! 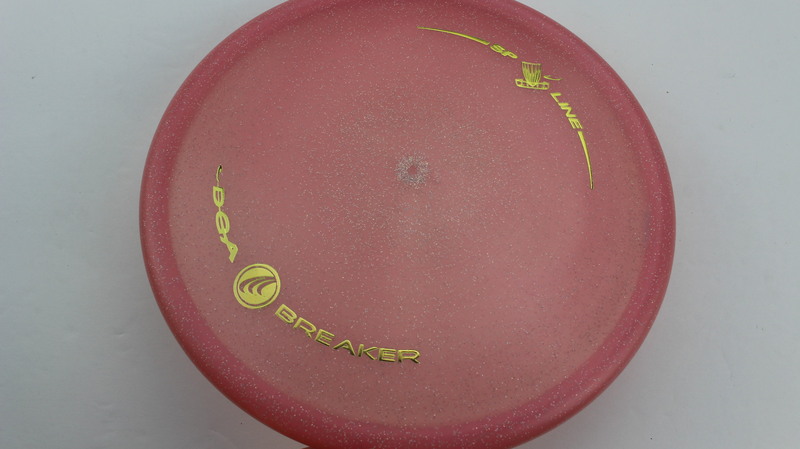 Burnt Orange Special Blend Silver Fracture w/ Dots - 170-172g Very Flat Neutral Stiffness $16.51 Just 1 left! 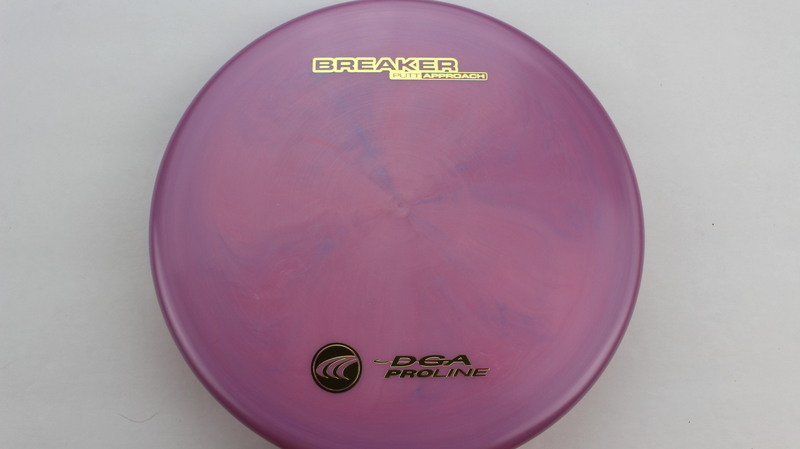 Blend - Pink/Purple Proline Gold - 173-174g Somewhat Puddle Top Pretty Stiff $16.51 Just 1 left! 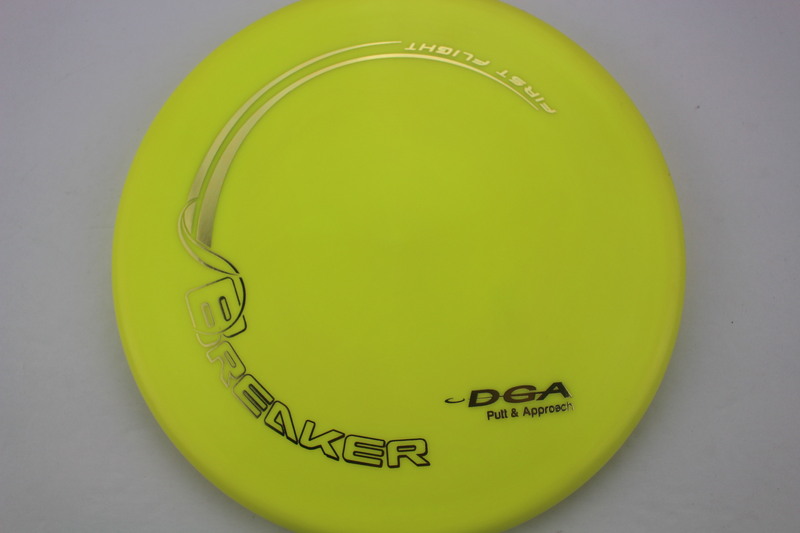 Yellow Proline Gold - 170-172g Pretty Flat Somewhat Stiff $16.51 Just 1 left! Green SP Line Purple - 173-174g Pretty Flat Somewhat Stiff $14.68 Just 1 left! 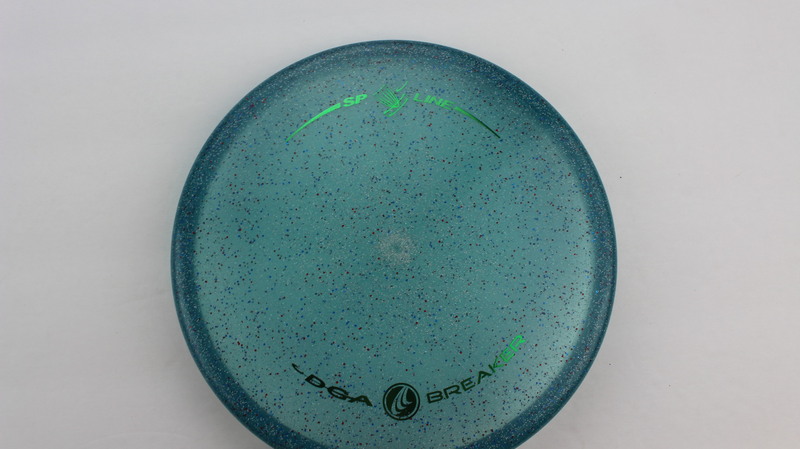 Green SP Line Blue - 173-174g Pretty Flat Somewhat Stiff $14.68 Just 1 left! 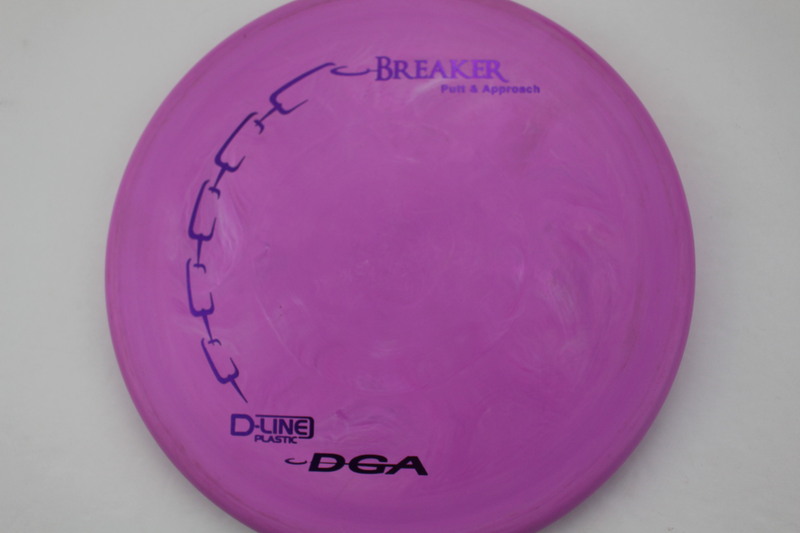 Blend - Pink/White/Purple D-Line Purple - 173-174g Pretty Flat Neutral Stiffness $8.26 Just 1 left! 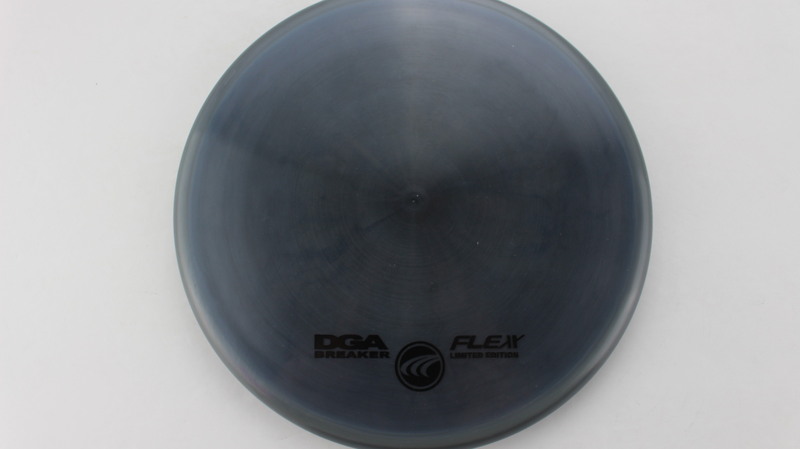 Blend - Blue/Grey D-Line Black - 174g Very Flat Neutral Stiffness $8.26 Just 1 left! 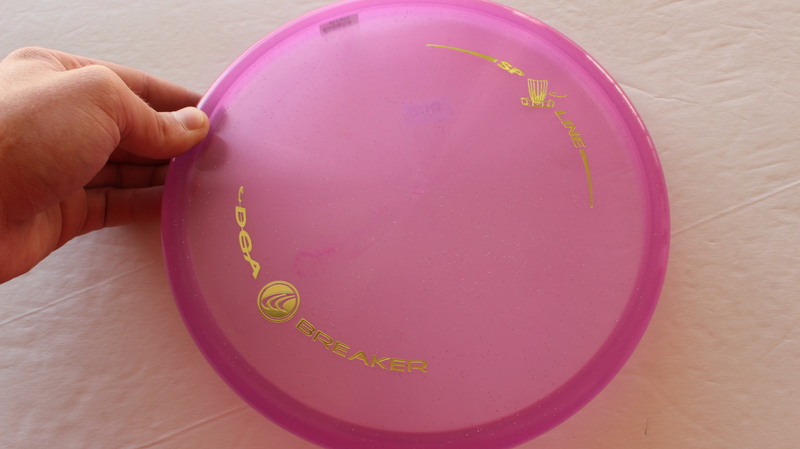 Pink SP Line Gold - 173-174g Pretty Flat Neutral Stiffness $14.68 Just 1 left! 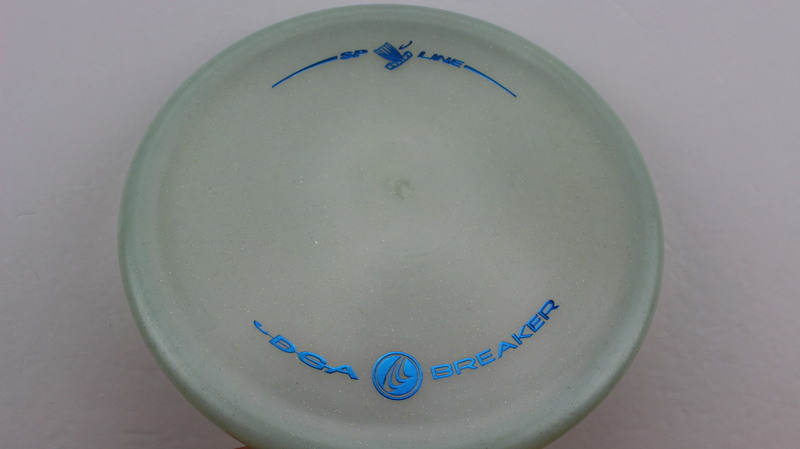 Blue SP Line Green - 173-174g Pretty Flat Somewhat Stiff $14.68 Just 1 left! 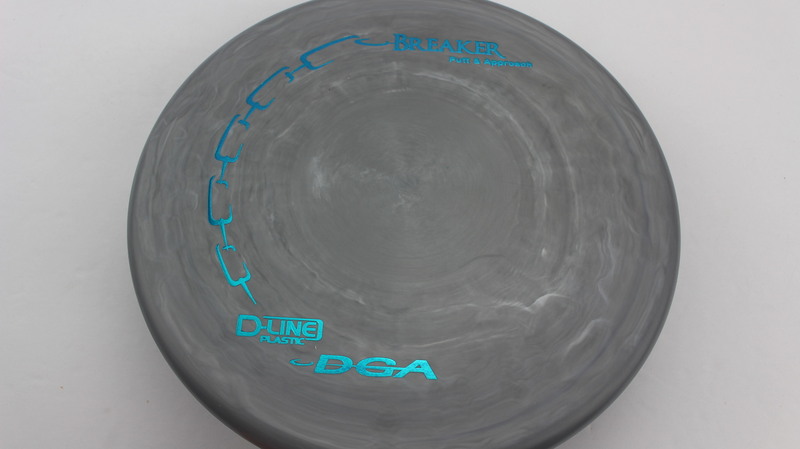 Blend - White/Grey D-Line Teal - 173g Very Flat Neutral Stiffness $8.26 Just 1 left! 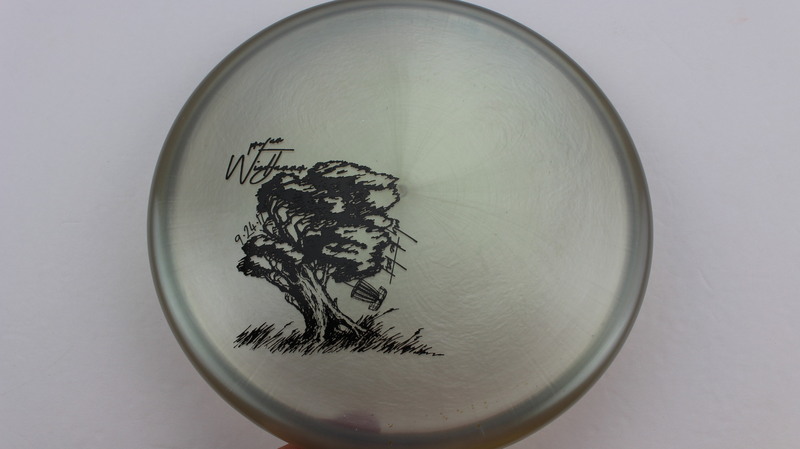 Smoke Special Blend Silver - 173-174g Very Flat Somewhat Stiff $16.51 Just 1 left! 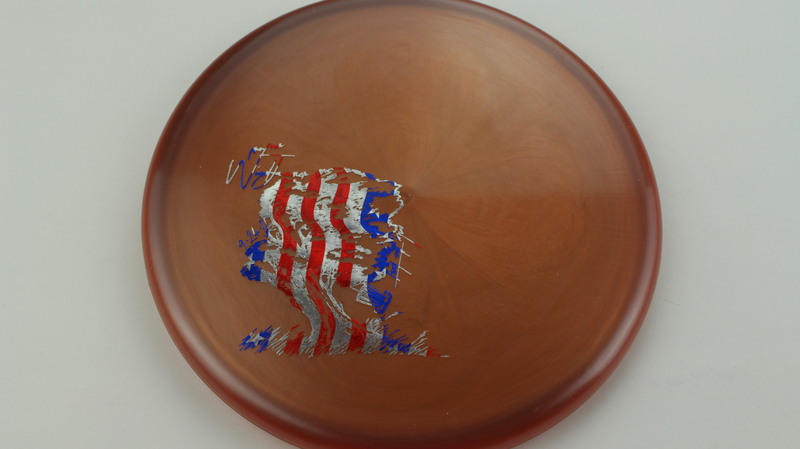 Copper Special Blend Flag - 170-172g Very Flat Pretty Stiff $16.51 Just 1 left! 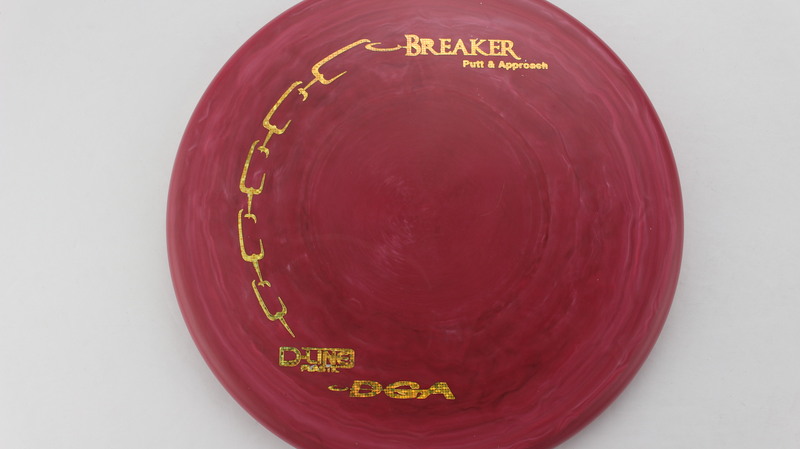 Burnt Orange Special Blend Red Fracture - 173-174g Very Flat Somewhat Stiff $16.51 Just 1 left! 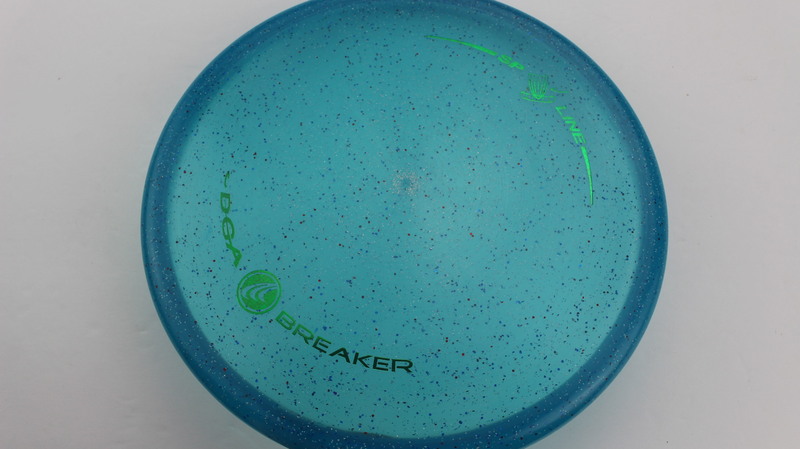 Smoke Special Blend Blue - 170-172g Very Flat Somewhat Stiff $16.51 Just 1 left! 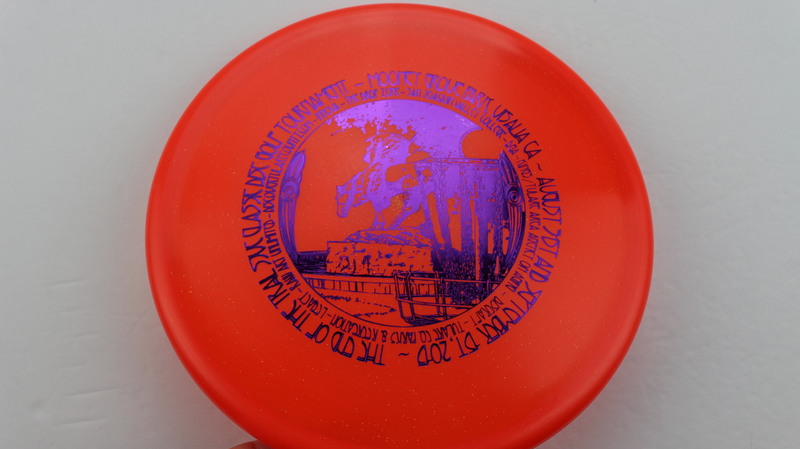 Burnt Orange Special Blend Rainbow - 167-169g Very Flat Somewhat Stiff $16.51 Just 1 left! 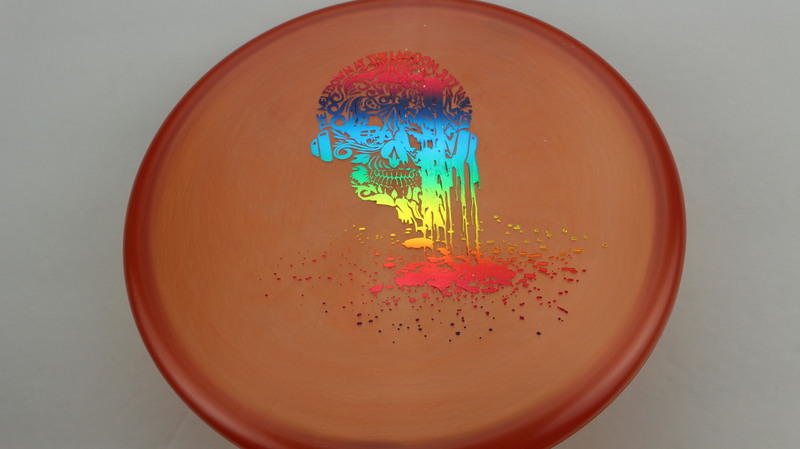 Burnt Orange Special Blend Rainbow - 173-174g Very Flat Somewhat Stiff $16.51 Just 1 left! 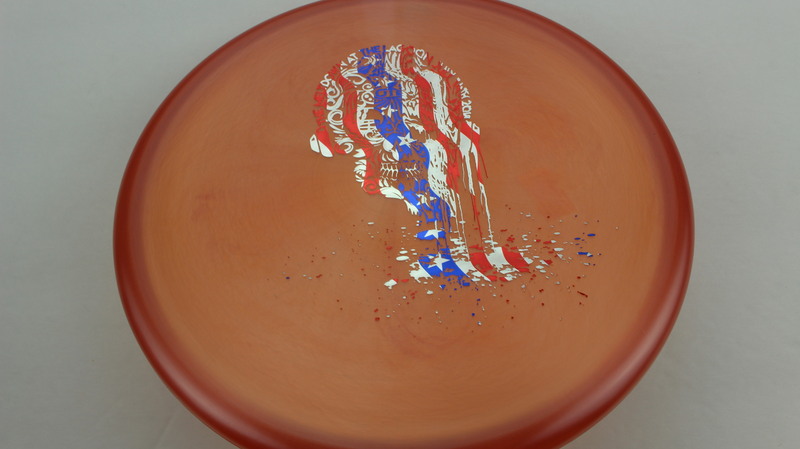 Burnt Orange Special Blend Flag - 173-174g Very Flat Somewhat Stiff $16.51 Just 1 left! 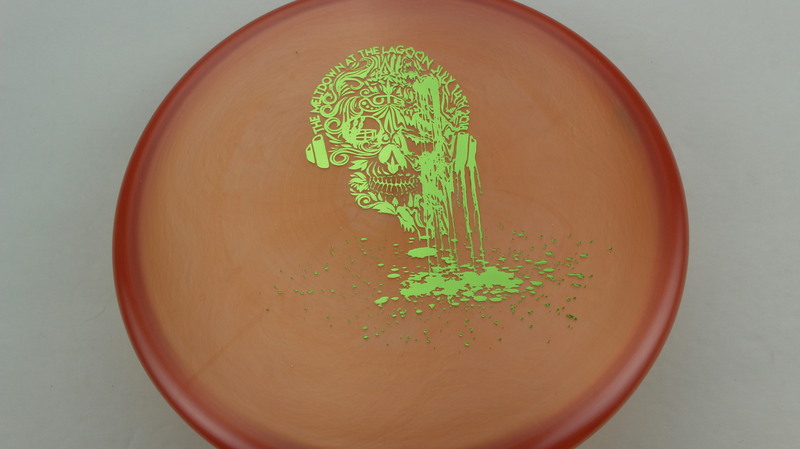 Burnt Orange Special Blend Green - 173-174g Very Flat Somewhat Stiff $16.51 Just 1 left! 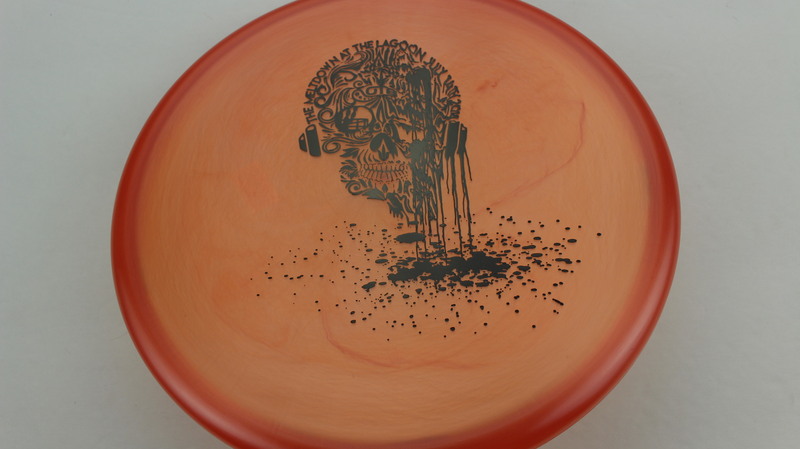 Burnt Orange Special Blend Black - 167-169g Very Flat Somewhat Stiff $16.51 Just 1 left! 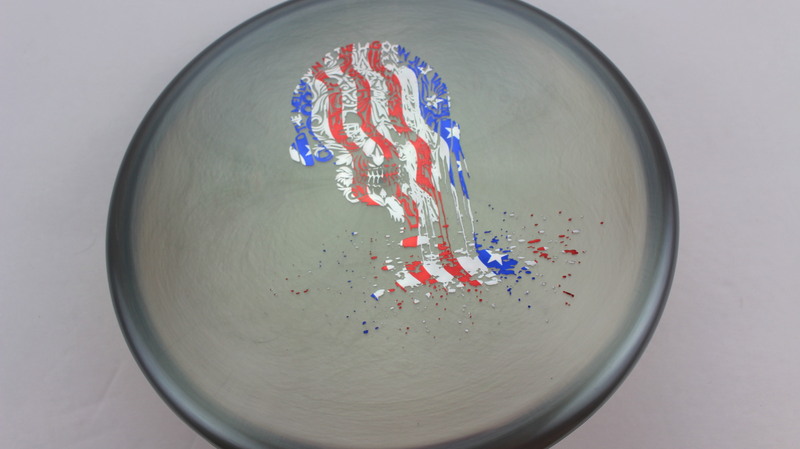 Smoke Special Blend Flag - 173-174g Very Flat Somewhat Stiff $16.51 Just 1 left! 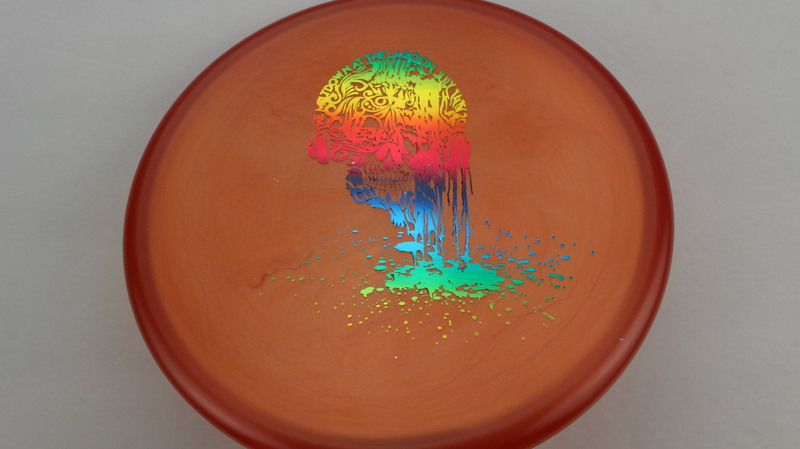 Burnt Orange Special Blend Rainbow - 164-166g Very Flat Somewhat Stiff $16.51 Just 1 left! 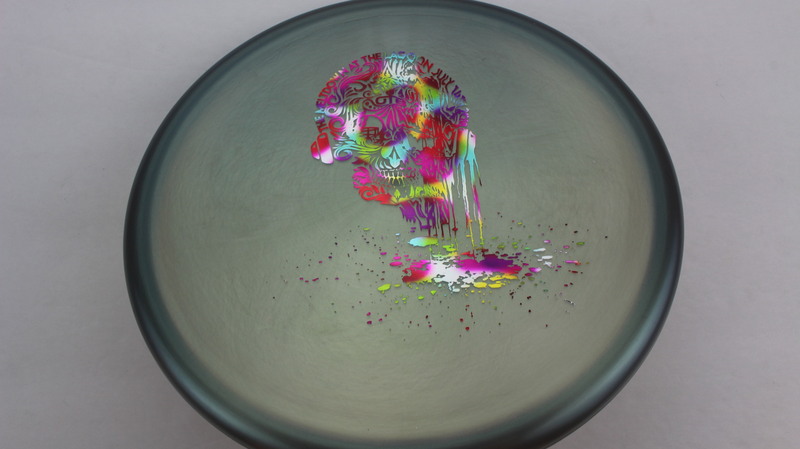 Smoke Special Blend Rainbow - Jelly Bean - 170-172g Very Flat Somewhat Stiff $16.51 Just 1 left! 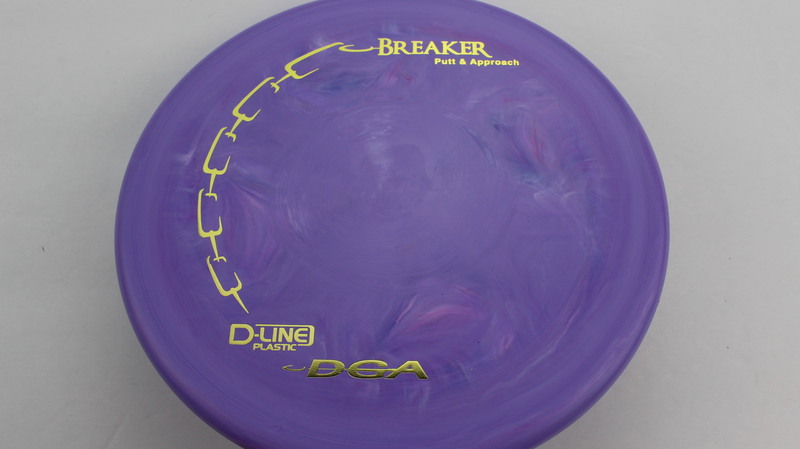 Purple Proline Gold - 167-169g Very Flat Neutral Stiffness $16.51 Just 1 left! 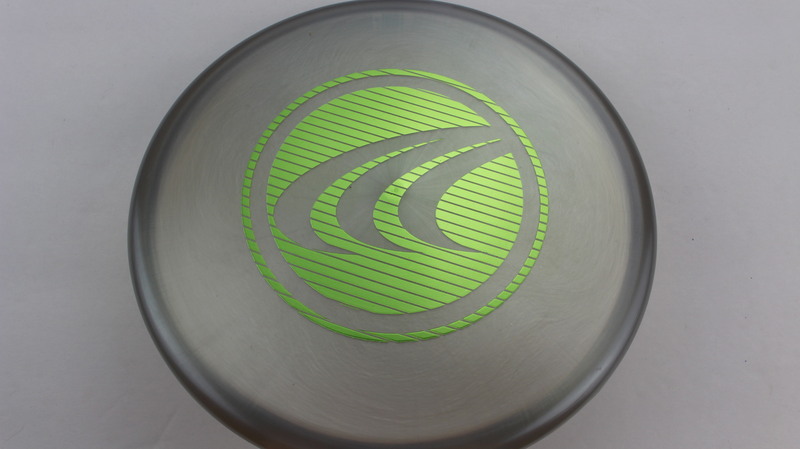 Blue SP Line Green - 173-174g Pretty Flat Neutral Stiffness $14.68 Just 1 left! 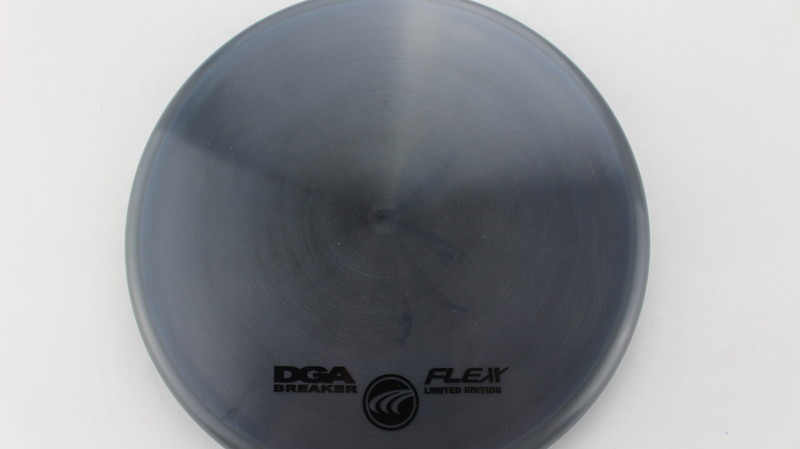 Gray Special Blend Green - 173-174g Pretty Flat Neutral Stiffness $16.51 Just 1 left! 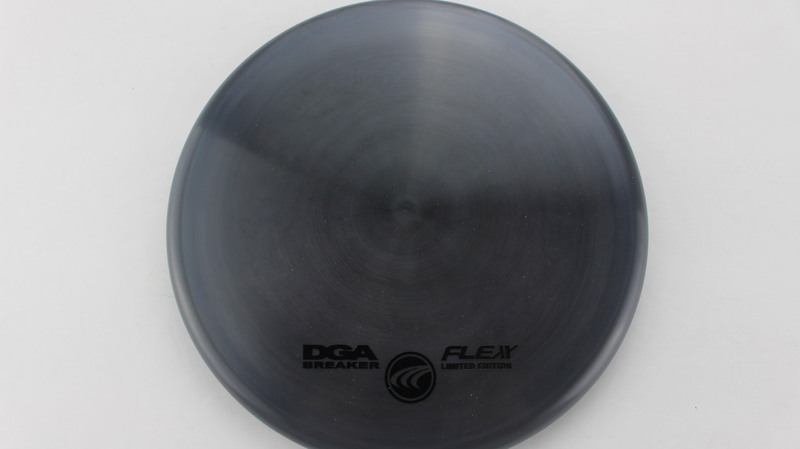 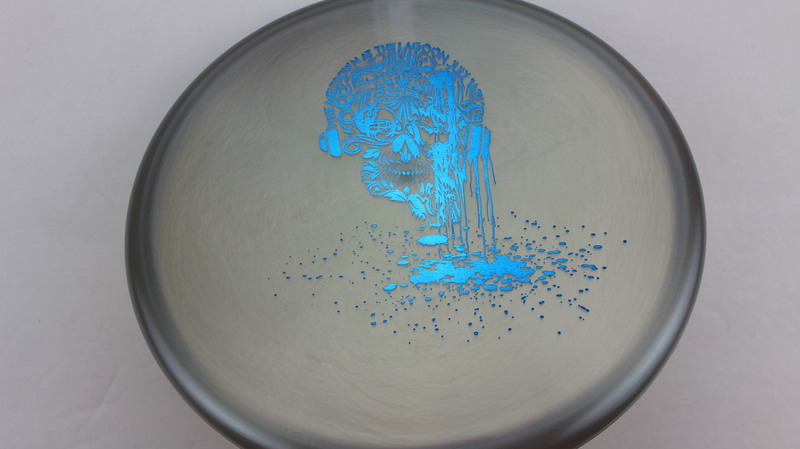 Glow Glow Silver Shatter/Dots - 173-174g Somewhat Flat Neutral Stiffness $16.51 Just 1 left! 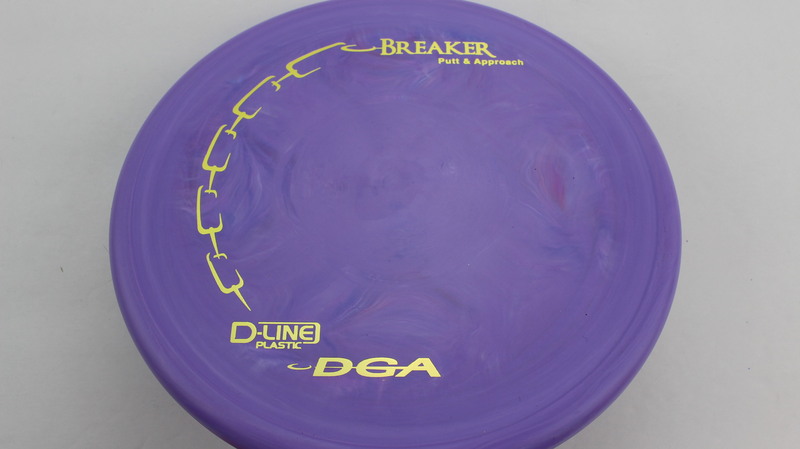 Blue/Purple D-Line Gold - 170-172g Pretty Flat Pretty Stiff $8.26 Just 1 left! 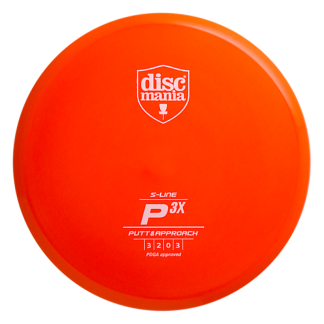 Red/Orange SP Line Purple - 167-169g Somewhat Flat Neutral Stiffness $14.68 Just 1 left! 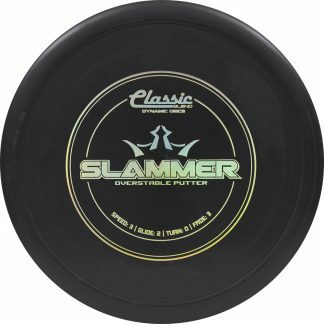 Yellow SP Line Black Blue 170-172g Pretty Flat Neutral Stiffness $14.68 Just 1 left! 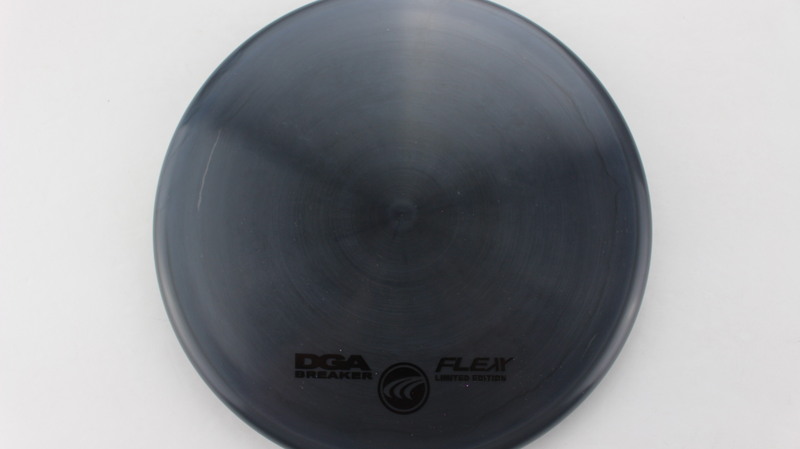 Smoke Special Blend Black - 173-174g Very Flat Pretty Stiff $16.51 Just 1 left! 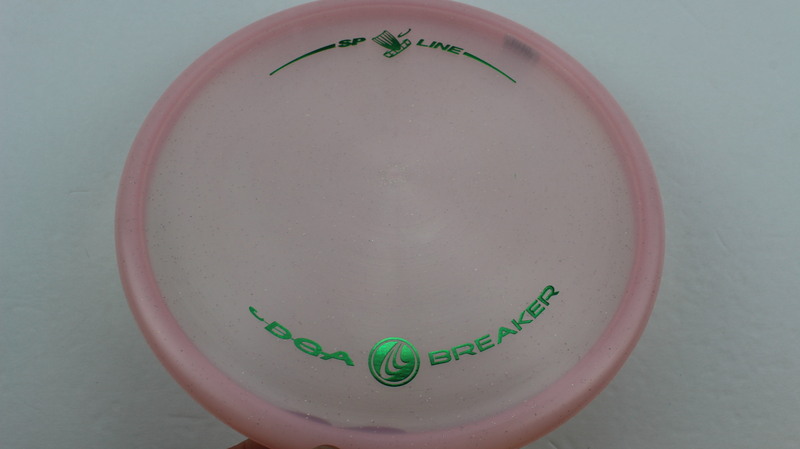 Light Pink SP Line Green - 173-174g Pretty Flat Neutral Stiffness $14.68 Just 1 left! 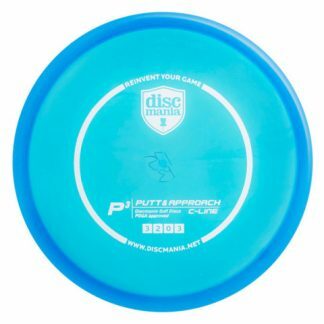 White SP Line Blue - 173-174g Pretty Flat Somewhat Stiff $14.68 Just 1 left! 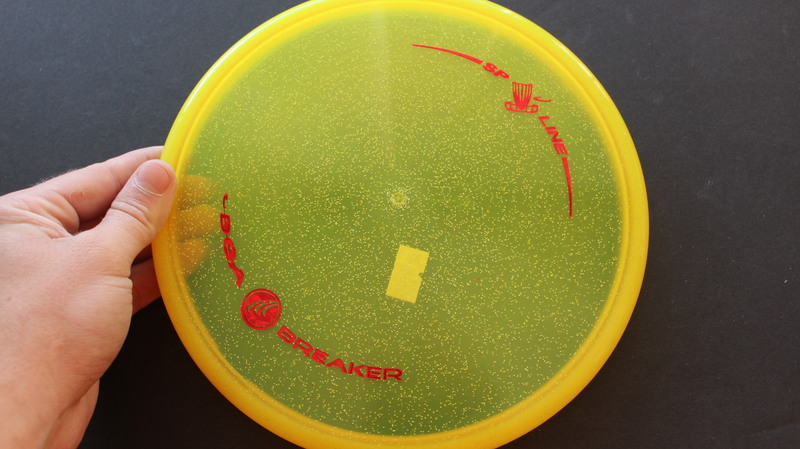 Yellow/Orange SP Line Red Fracture - 173-174g Somewhat Flat Somewhat Stiff $14.68 Just 1 left! 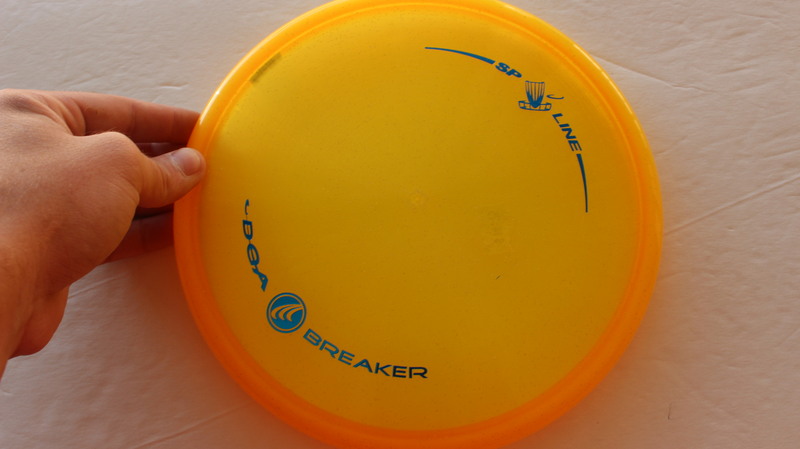 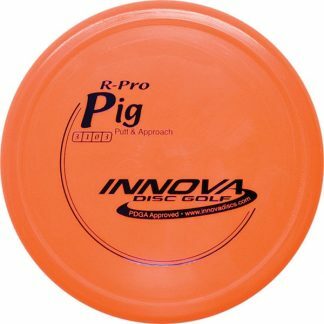 Yellow/Orange SP Line Blue - 173-174g Somewhat Flat Somewhat Stiff $14.68 Just 1 left! 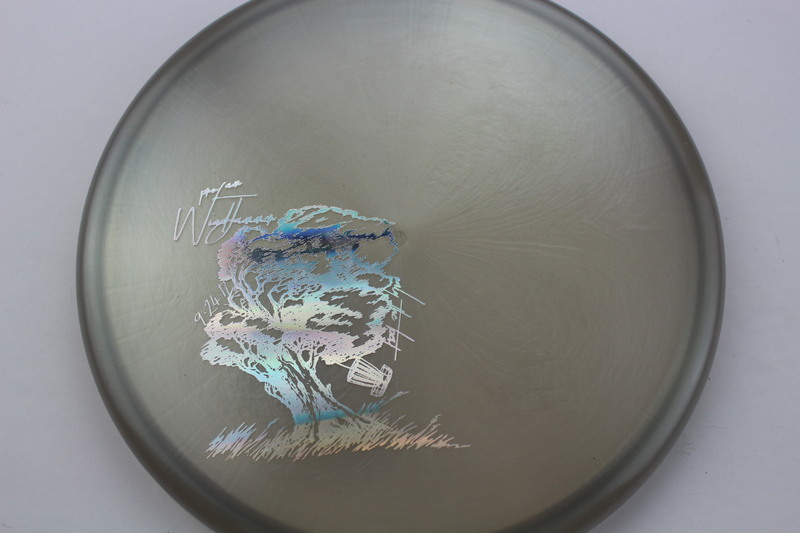 Light Purple SP Line Silver - 173-174g Pretty Flat Neutral Stiffness $14.68 Just 1 left! 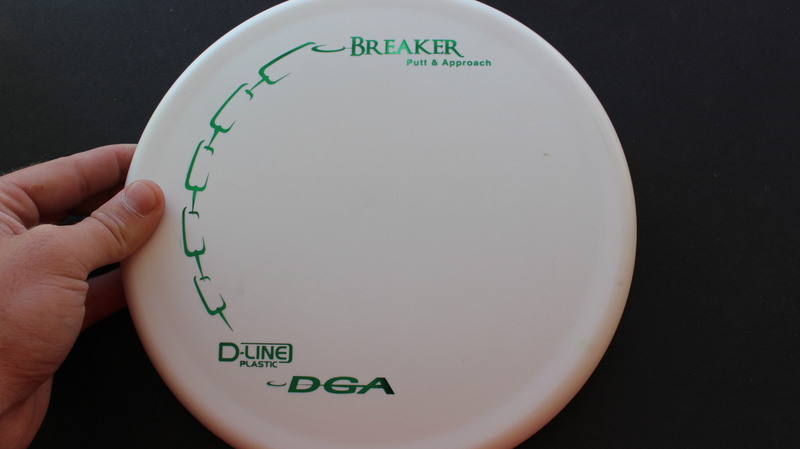 White D-Line Green - 170-172g Somewhat Flat Very Stiff $8.26 Just 1 left! 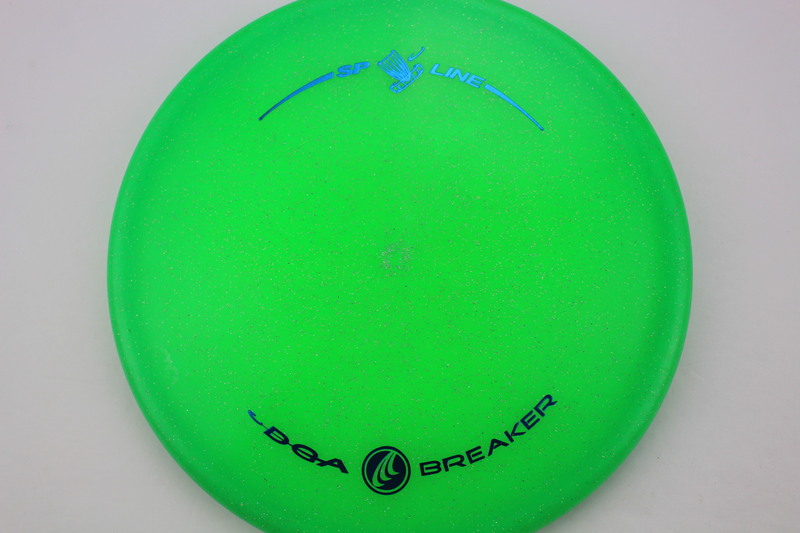 Breaker – This is a very reliable Overstable Putter. 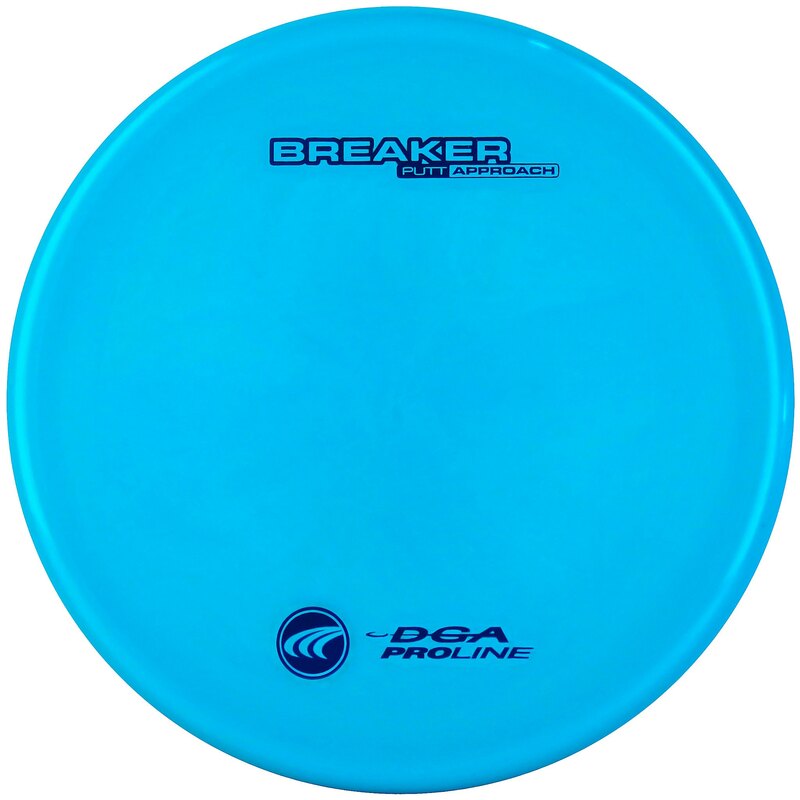 The Breaker is set to fight any headwind with ease! 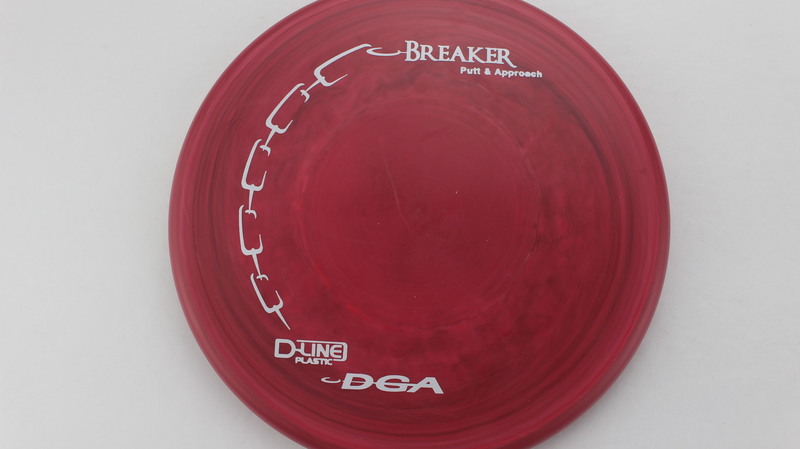 It has a nice feel with a slight raised thumb grip on the top plate. 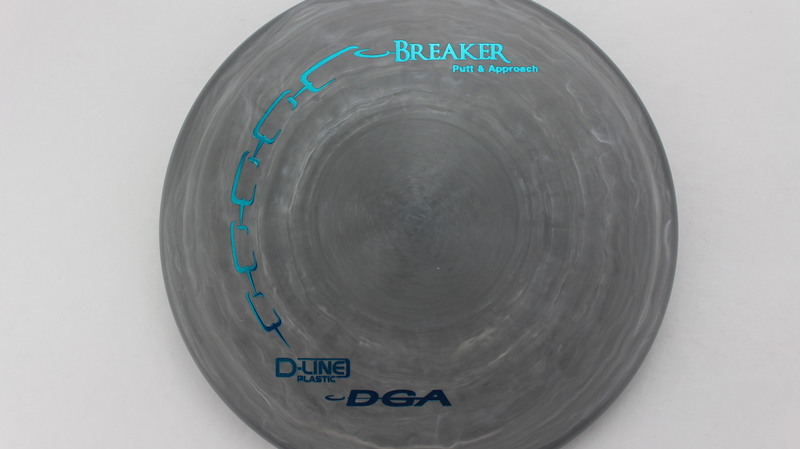 The Breaker can be thrown hard with confidence that it won’t be turned over. Available in a variety of plastics, if you are having trouble with flipping your putters, try a Breaker!